A vicious dog bite or attack can cause significant physical as well as emotional trauma. If you have been bitten by any dog in your neighborhood or while on the Job, then California law protects you. 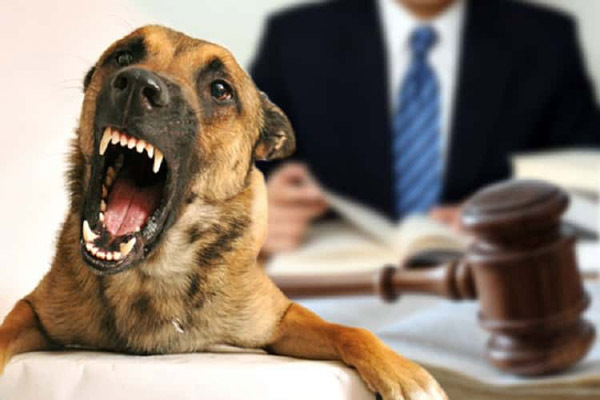 As per the law, a dog owner is strictly liable for any bites their pet causes when the victim is in a public place or private place owned lawfully by the owner. You are entitled to recover the compensation for your medical bills, loss of income if you missed work, pain and suffering and residual scars from the attack. Dog Bite Attorneys at Gonzalez & Garcia, APC offers full legal services in Chula Vista, Imperial County, and nearby areas. You can expect personal attention and utmost great experience to recover from the trauma caused due to a dog bite or attack. We are directly tied to your interest so you can be assured that you can concentrate on your recovery while we work to maximize your financial settlement. Our successful track records show that we fight for every penny that you deserve! !